This article is 2715 days old. 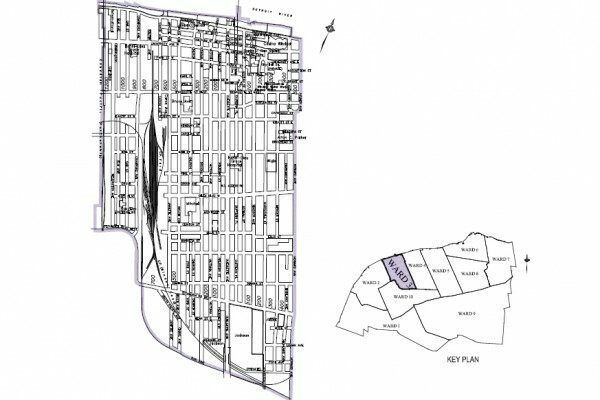 As part of a series of planned neighbourhood meetings, Ward 3 City Councillor Fulvio Valentinis will be on hand Thursday, to foster discussion and listen to the topics that are important to the residents of Windsor’s Ward 3. All residents are welcome to come and share their ideas at 400 City Hall Square East, 4th Floor starting at 6:00 pm this Thursday November 17th.